Useful tips for Heroku | No Programming, No Life! I would like to share useful tips for Heroku. 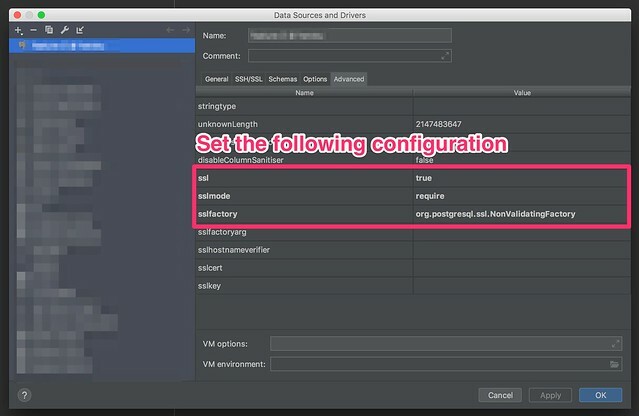 In IntelliJ editor, you should select “Data Source > + > PostgreSQL” and set connection information from above command.